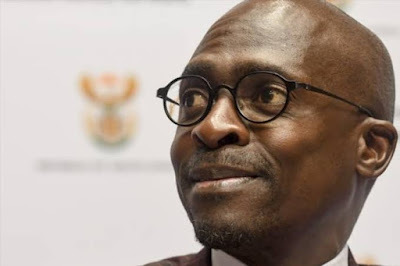 Limpopo structures of the Economic Freedom Fighters and the Democratic Alliance have welcomed the resignation of Malusi Gigaba as Home Affairs minister. 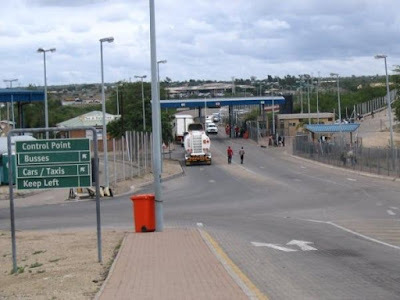 Gigaba who lied under oath regarding the authorisation of a company owned by the billionaire Oppenheimer family to operate a private immigration terminal at OR Tambo International Airport resigned on Tuesday. EFF chairperson in the province Jossey Buthane says Gigaba’s resignation is long overdue because he did not put citizens’ needs first as he was involved in corruption deals with the controversial Gupta family. DA leader in Limpopo Jacques Smalle says the home affairs department has failed to ensure that the IT system at the Beitbridge border post is able to capture information of travellers. Smalle adds that the party hopes the next minister will ensure that the problem is fixed.